What is Plasma Surface Treatment? 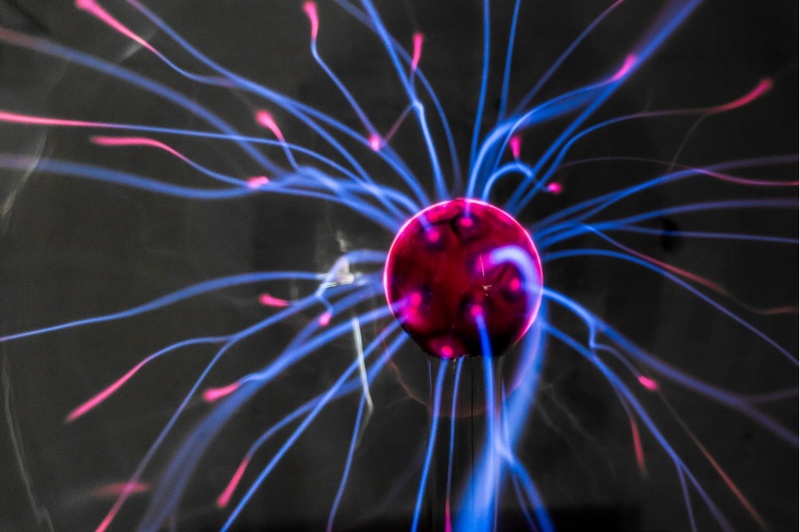 Plasma itself is a gas that's been ionised with both negative and positive, freely moving electrons. When Plasma bonds with a material it enhances the material energy or wettability, enabling it to bond easier as part of the Plasma Surface Treatment process. When the plasma bonds with a material, the transferred energy allows chemical reactions to take place on the material surface and therefore changes the material’s properties – but what does all of this mean in regards to elastomer seals and components? When it comes to surface treatment at Novotema, we use this process to produce a thin film upon the surface of the rubber components that delivers a range of benefits to the initial product. All grades of elastomer can be coated with this treatment. 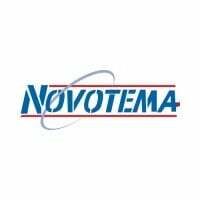 Novotema recently developed a new generation of plasma following the increasing demand for alternatives to standards coatings such as PTFE or Chlorination treatment. If we consider that the process changes the properties of a material, it’s important to understand how it changes them and why this might be necessary or desired. With reduced friction and sticking, the coating acts like a lubricant and makes installation and assembling of equipment easier – resulting in improved performance of dynamic sealing components. It extends the lifespan of components due to protection from chemical attack and corrosion. The process is extremely versatile, used in a wide range of industries and it’s difficult to overtreat components, unlike alternative methods. Plasma is more robust than PTFE and is more sustainable as it doesn’t consume or waste any materials. The process of Plasma Surface Treatments is much more sanitary than PTFE coatings. PTFE is an adhesion of Teflon powder which, if not well processed, can release residue and impact the sterility of equipment and machinery. From an environmental perspective, the use of Plasma Treatment on surfaces reduces the use or necessity of alternative harsh chemical techniques (such as Chlorine) to generate a similar outcome. Plasma Surface Treatment is also inexpensive when compared to PTFE, and provides more consistency in terms of performance than that of Chlorination. Rubber shutters (plugs) used in Control Valves, benefit from increased anti-sticking effect after Plasma Surface Treatment, preventing them from sticking to the valve seat. Often required in dynamic applications, lip seals need to demonstrate a low friction force and, in some applications, a reduced stick-slip effect which can be achieved through Plasma Surface Treatment. O-rings often require reduced sticking and friction in order to avoid the seals sticking to the housing – a problem which can make real-life applications incredibly difficult. Are you looking to improve the performance and lifespan of your components with Plasma Surface Treatment? Novotema offer assistance and consultancy for a range of Surface Treatments. For more information, get in touch with an experienced engineer today using our live chat facility.